In the app you will find tips to the challenges of the battle pass in the popular game mode Battle Royale. 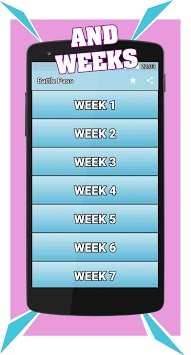 By selecting the desired season and week in the app, you will see the challenges to it and maps with detailed tips on their implementation. What is the challenges of the Battle Pass? This is a special challenges in the popular game. 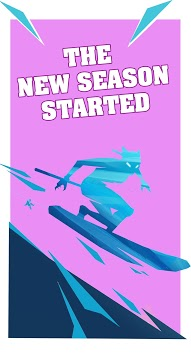 Every season once a week, the game has new challenges, for the performance of which you can get unique dances, skins, emotions and other items in the game. 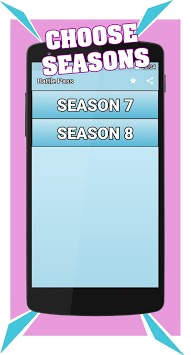 - Challenges of the current season and tips for their implementation. - Weekly adding new challenges and tips to them. Battle Royale season 7 battle pass hints have already been added.